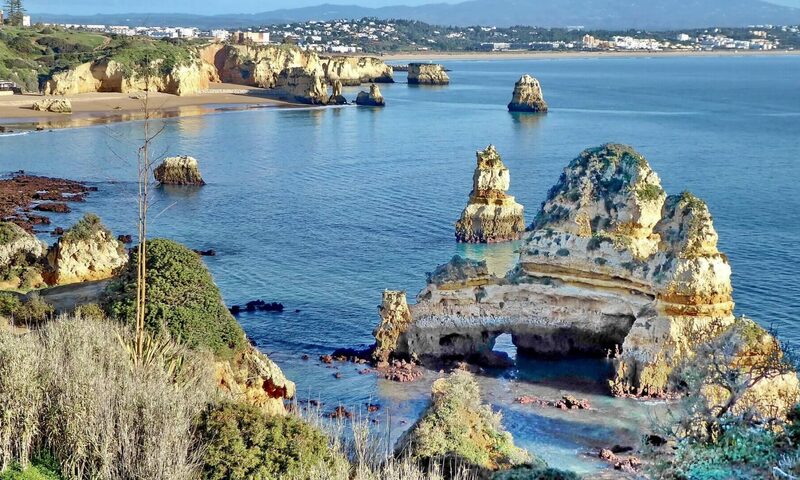 The purpose of this blog is to share information on Medical travel, medical treatments, surgeries and key facts on Portugal and its offer in the medical and touristic areas. Here you will find weekly updates about health and tourism. We provide healthy lifestyle tips, health news and other news related to medical treatments you can perform in Portugal. We also share the best news, tips and information for those who would like to visit Portugal. The best that Portugal has to offer, you will find it here. You can learn more about us here. Feel free to contact us, make suggestions or comments on our posts!